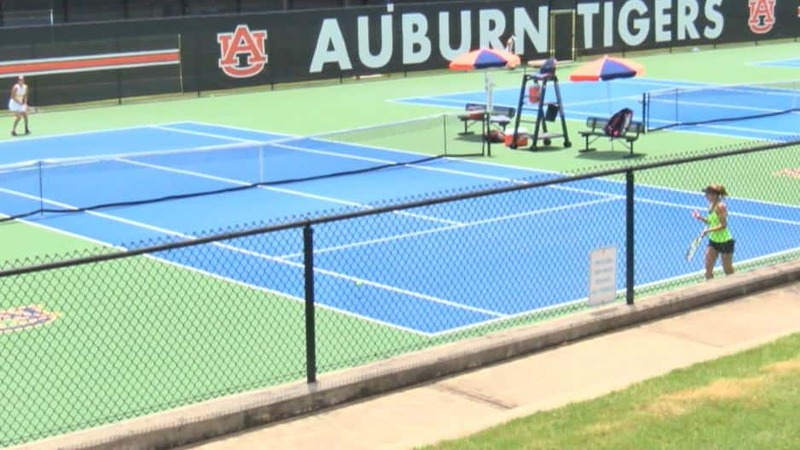 The competition is heating up in Auburn, as pro and amateur tennis players across the nation prepare for an USTA circus tournament happening all throughout this week. 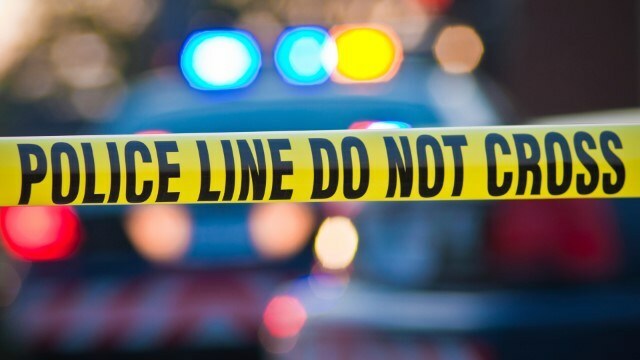 Auburn police have identified the two people found dead inside a home Saturday and are now investigating the case as a homicide. 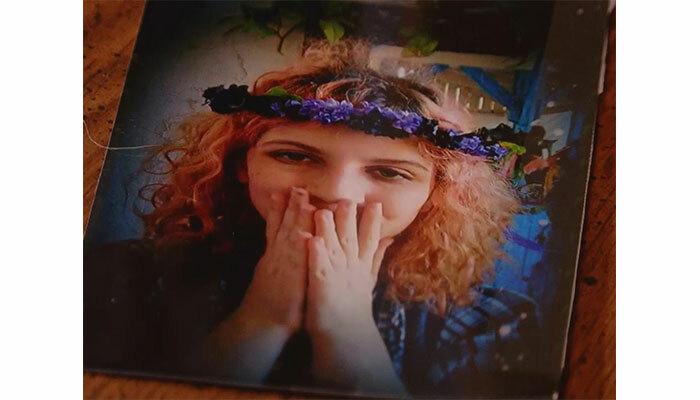 A 17-year-old girl who went missing from the Ballantyne area more than a year ago was found alive in Georgia Sunday. 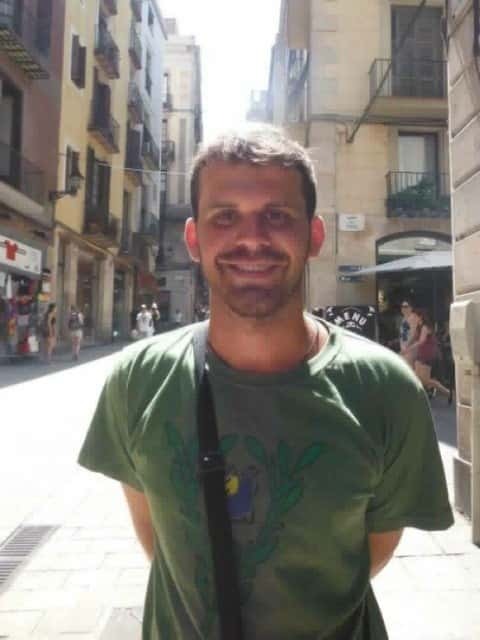 A University of South Carolina student who is on a trip in Peru is missing. 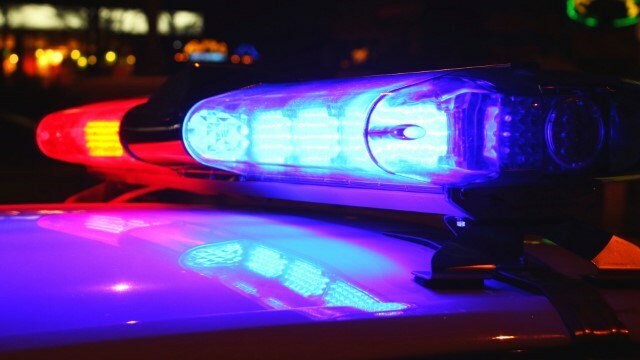 Columbus police are investigating a shooting that happened in Midtown Columbus early Saturday morning. 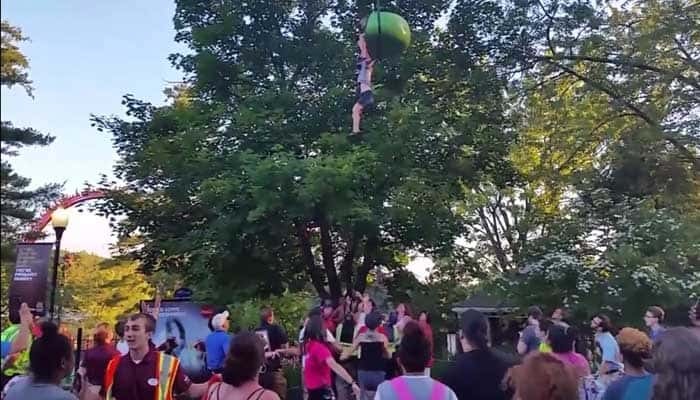 Officials: Teenage girl falls 25 feet from gondola ride at update New York amusement park, no serious injuries reported. 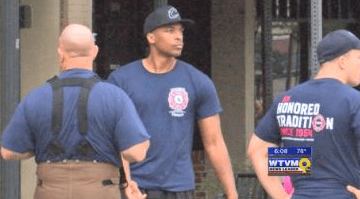 Chances of rainy weather in Columbus did not stop local first responders from lacing up on Saturday morning to raise money for a good cause the Fountain City’s Firefighter MDA 5K. 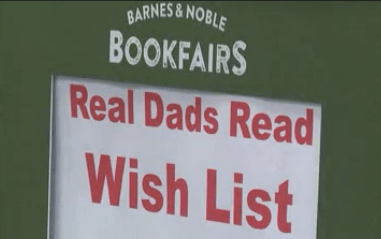 Real Dads Read of Columbus made a stop in Barnes and Noble today to visit their book fair and to sit down with their kids for a reading session. 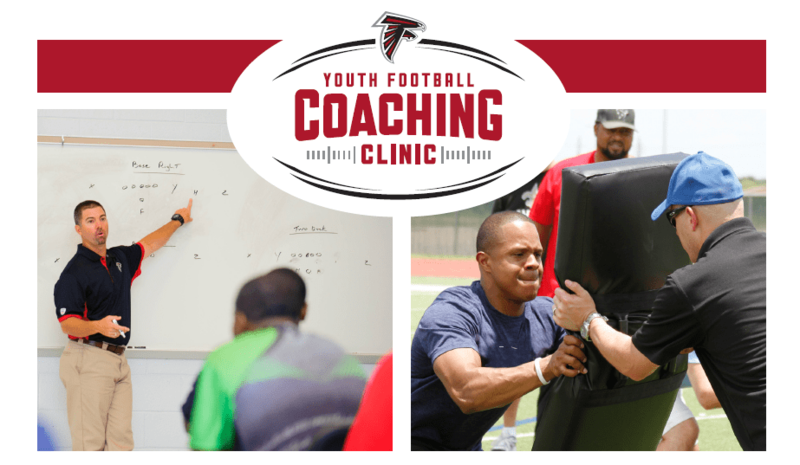 Coaches and team leaders for the Atlanta Falcons spent time in the Chattahoochee Valley this morning hosting a workshop to help coaches Rise Up to the next level for their athletes. 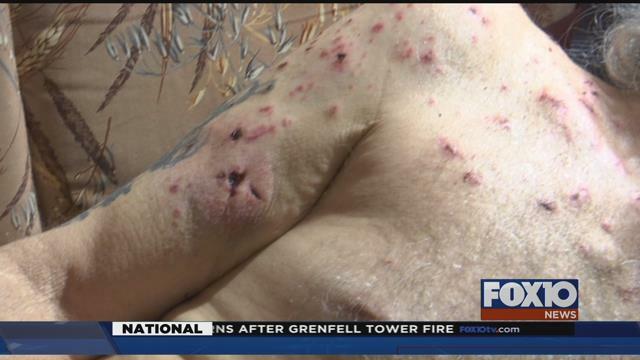 A Marine Corps veteran is telling FOX10 News how he got out of a violent burglary alive.